Okra is a nutrition packed vegetable that is commonly seen in tropical countries. It’s also called ladyfingers because the shape of its fruit resembles that of a lady’s finger. The unripe pods or fruit can be used in salads, stews, and soups. People in the tropics boil okra and put it in a dash of vinegar seasoned with spices and salt to make a simple but mouthwatering salad. Because okra has a slimy consistency, some people don’t like it. But this slimy substance consists of exopolysaccharides and glycoproteins, which are beneficial to health. Okra is not only packed with nutrients that can make your body healthy, but it has also an abundance of libido-boosting properties. This makes the okra a superfood that can support heart health, blood sugar levels, digestion, and even certain types of cancers. Okra has an abundance of calcium and magnesium, which are important to keep your bones healthy and strong. Calcium helps regulate heart rate, blood pressure, and cholesterol levels. 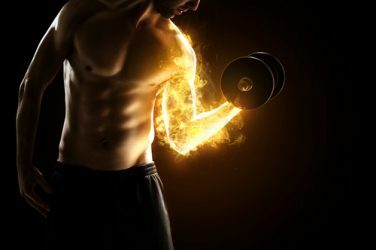 It also promotes better muscle and nerve functions. Okra can be the best alternative to milk, especially for people who have lactose intolerance or are vegans. Okra contains soluble fibers that help in the reduction of bad cholesterol levels, which are the heart’s enemy. 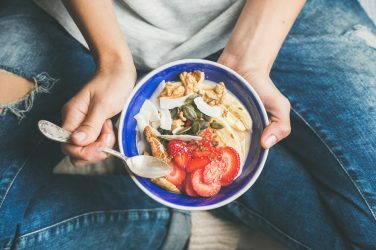 It’s even recommended by the Journal of Food Processing and Technology to be the best food to eat to better manage the levels of cholesterol in the body. If you’re having visual issues, okra can be your best solution because of its rich contents of vitamin A and beta carotene. Even if your eyesight is in its fantastic state, eating okra is still best to maintain your excellent eyesight. Okra is good for the skin as well. Okra is loaded with dietary fibers and proteins that is comparable to that of soybean. The proteins in the okra’s seeds are of high quality compared to other plant sources of protein. When these proteins are broken down into amino acids, they’re used as precursors to cellular repair and better immunity response. 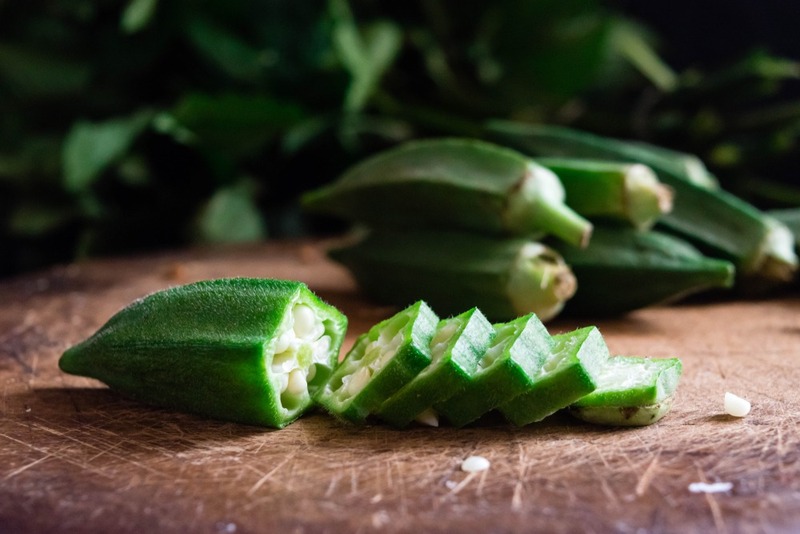 According to a study, the soluble fibers in okra in the form of gum and pectin perform well in lowering serum cholesterol and reducing the risk of heart diseases. Also, the mucilage of okra can bind the excess cholesterol and toxins found in the bile acids for an easy elimination for the liver. So, you have no reason to hate okra for its slimy characteristic. Okra regulates the rate of sugar absorption from the intestinal tract. It has blood glucose and lipids that can normalize blood sugars and help treat diabetes in a natural way. Diabetic patients who consumed okra were found to have reduced blood glucose levels in their blood. For maximum healing benefits, okra can be cut into pieces and soak in water overnight. The patient has to drink the juice in the morning. Another effective method of using okra to treat an illness is by roasting the seeds and soak overnight. This has been used traditionally in other countries for the treatment of diabetes. The insoluble fiber in okra keeps the intestinal tract healthy and reduces the risk of cancer. 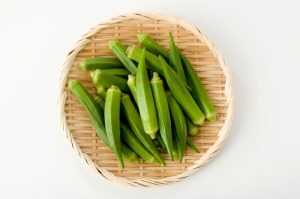 Okra can act as lubricants to the large intestines and add bulk to stools, which is helpful in preventing constipation. As such, okra acts as a natural laxative that soothes the intestines and encourages easier elimination. Okra is rich with magnesium, a mineral that is a natural relaxant and works best in treating asthma attacks. Vitamin C in okra serves as an antioxidant that helps boost the immune system. The calcium, manganese, magnesium, and iron in okra also help in fighting and eliminating free radicals in the body. The folate in okra is essential in the formation of the neural tube of the fetus. It also protects the tubes for any defects and to prevent miscarriages. The main function of potassium is to regulate a healthy heart. An unhealthy heart can affect your body from functioning to the fullest. Taking an adequate supply of potassium ensures a healthy heart and a healthy blood flow too, which is important in sexual functions. According to research, okra helps support a healthy liver. The flavonoids in okra are good in preventing inflammation in the liver. 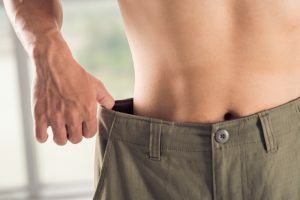 Additionally, flavonoids are also beneficial in reducing erectile dysfunction. Okra can be a natural remedy for erectile dysfunction because of its high zinc content. 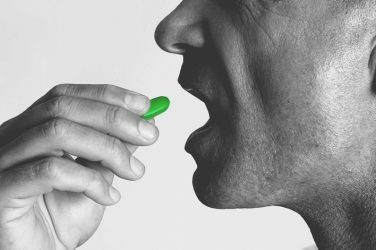 A deficiency in zinc has been linked to erectile problems. Since okra is loaded with other vitamins and nutrients, it can also give you more energy and stimulate you sexually. Okra consumption along with a healthy lifestyle can help control your weight gain due to its minimal calorie content. The high fiber content in okra also makes you feel full longer, which decreases your food cravings. Okra’s slimy content does not only provide health benefits but can work as a healthy alternative for your hair conditioner as well. When suffering from itchiness, okra can be used as a moisturizer to reduce scalp itchiness and irritating dandruff. Other parts of okra that can be useful are the leaves and flowers. You can boil them and use them as natural treatments for pneumonia and bronchitis. In Ayurvedic medicine, okra is considered a cooling food, which means it can have a cooling and moistening effect on your body when consumed. So, when you experience dryness, try munching this crispy okra. 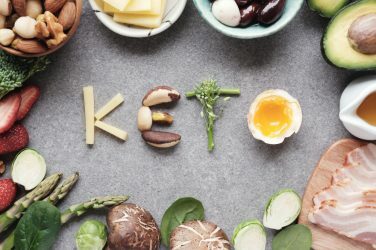 Everyone’s Trying Keto – Should You?